Food in it’s natural state! Not processed, no GMO grown, ground, dried, mixed, re-shaped and put into a box or packaging. Eat like they did before the 1940’s, when they cooked all their meals. Way before the fast food industry took us by storm. Even before the modern grocery stores began popping up on the corner. 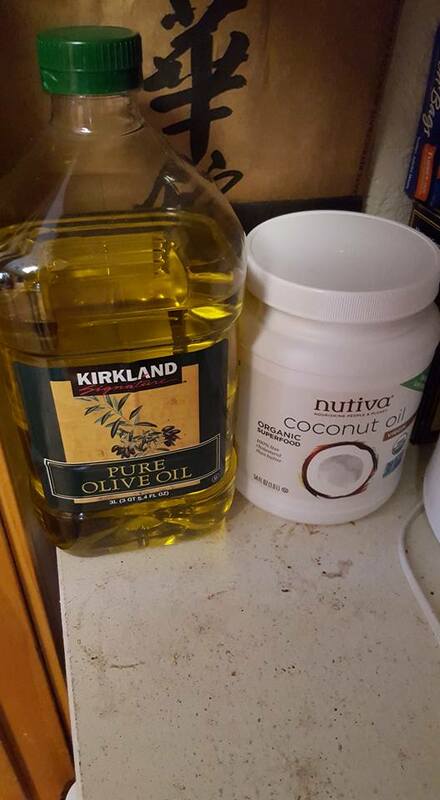 I use pure Virgin or Extra Virgin Olive oil or Unrefined Cold Pressed Virgin Coconut oil for cooking and baking. Vegetable oils, canola oils and Corn oil are highly processed and chemically laden. Avoid sugar and sugary drinks. By no means do I mean drink diet and eat things marked sugar free or that use sweeteners. Just avoid it at all costs. It is known that cancer loves to feed on sugar. 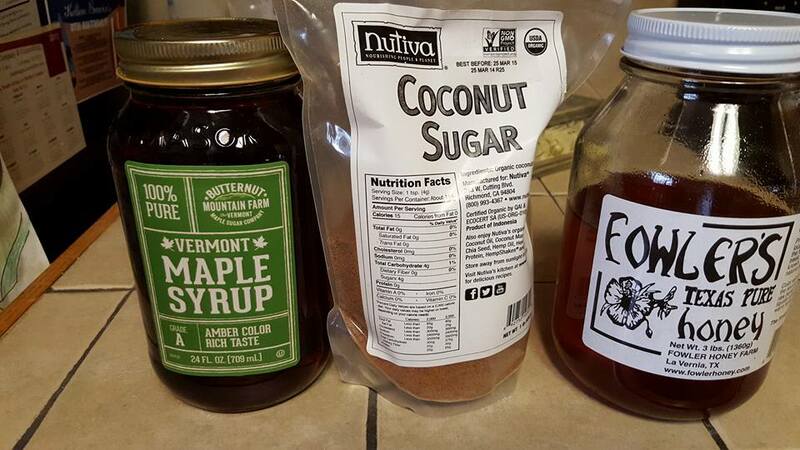 Instead use Pure Maple Syrup(not flavored) coconut sugar, raw cane juice, and honey. I will begin posting some delicious alternative recipes as soon as I get a few tried and tested to make sure they are worth trying. I found these little wheat sourdough cocktail loafs, and when I do get a craving for bread real bad, I go ahead and have one, or I make a mini sandwich(yes, just one) with it and the craving is gone. Yes, that little sandwich takes care of my bread craving. A lot of eating clean is a change of your mind and your habit. 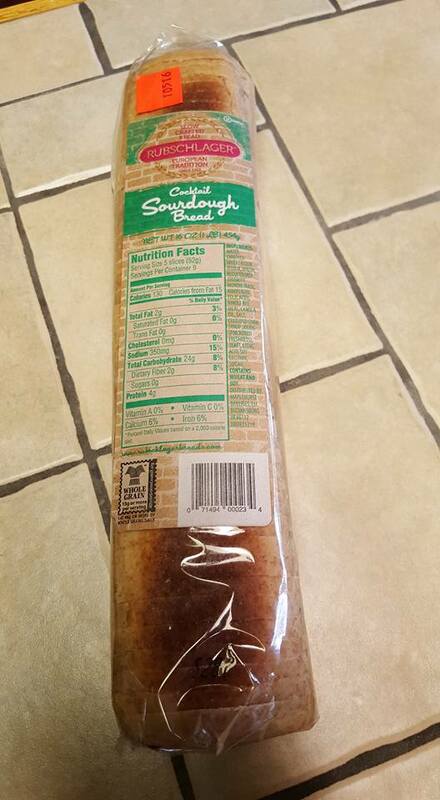 Breads, pasta, starchy white potatoes and white rice should be avoided as well. If you must occasionally have them, limit one of these items into the diet per week, YES, ONCE A WEEK! There are a lot of alternative breads made with almond flour, coconut flour and ancient grains like Einkorn and Amaranth. I will devote an entire page to alternative flours at a later time. Short grain brown rice is so much better for you, try it if you haven’t. Instead of white potatoes try the white skinned sweet potato. It is very delicious and you can hardly notice the difference. Have you tried mashed cauliflower yet?? We did at this past Thanksgiving and I don’t even think anyone noticed. I will post some recipes for my cauliflower mashed potatoes and a cauliflower pizza crust soon! 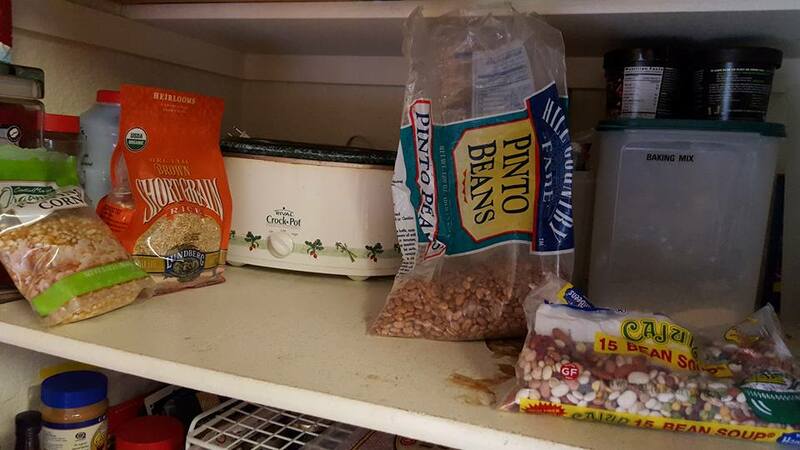 Why don’t you come into my pantry. 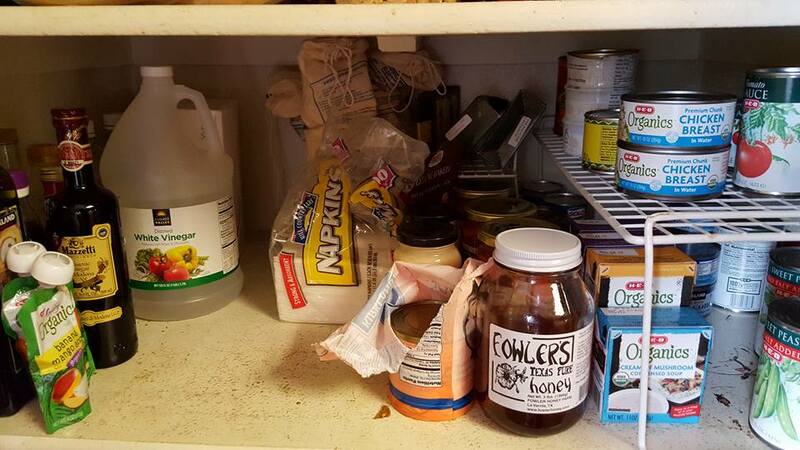 Here it is, I have condiments, nuts, beans, a few canned goods, my sweeteners, my oils and vinegar and I even have room to store a few things like my crock pot, a rice cooker, a fruit sorbet maker and napkins. WOW and I even have some room left. Nope not a lot of things in it. 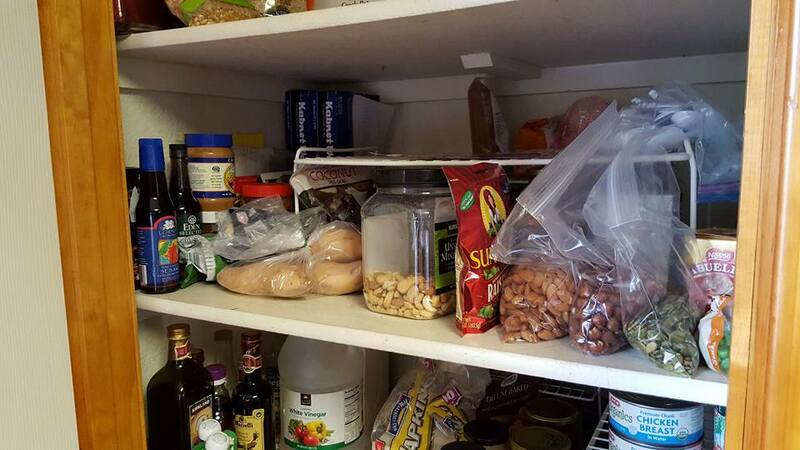 But, one thing that is not in it is sugar, chips, flour, pasta, crackers or other boxes of processed food. 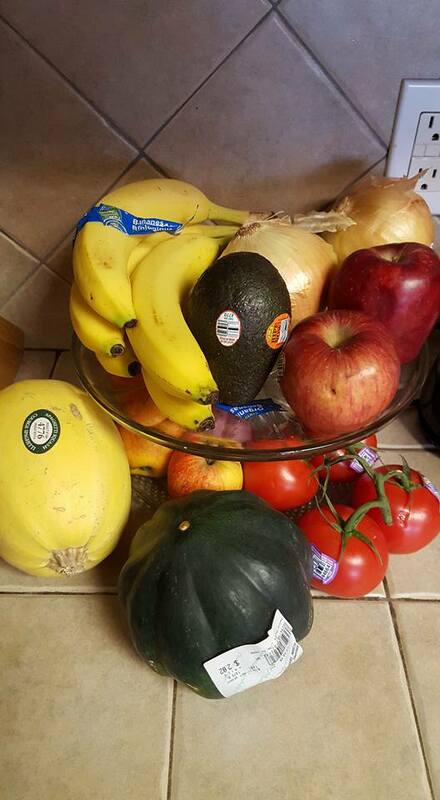 This is my counter top today, I always try to keep a few fresh fruits and veggies there, we love avocados and bananas! Keeping them out and in the open makes them more apt to get eaten, and it makes you want them when you walk by! That’s just a new habit you need to get used to. 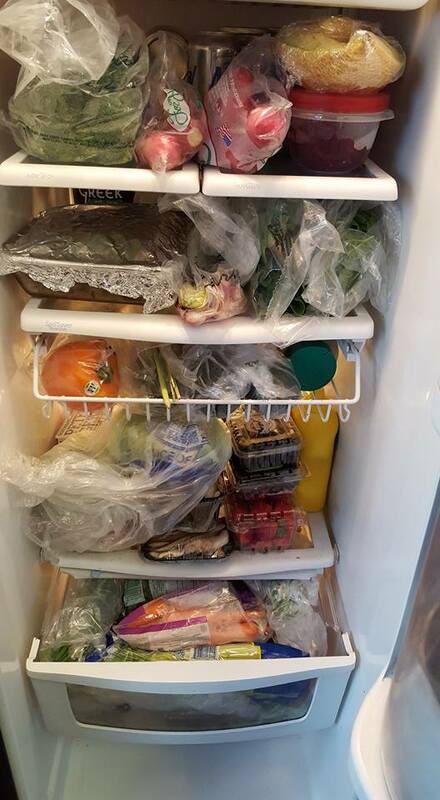 This is my refrigerator, yes, everything in it is fresh fruits and vegetables. No packaged processed foods, no deli meats, cheese. The only thing processed in there is condiments, but I have been known to make a few of those on my own before and they were great. 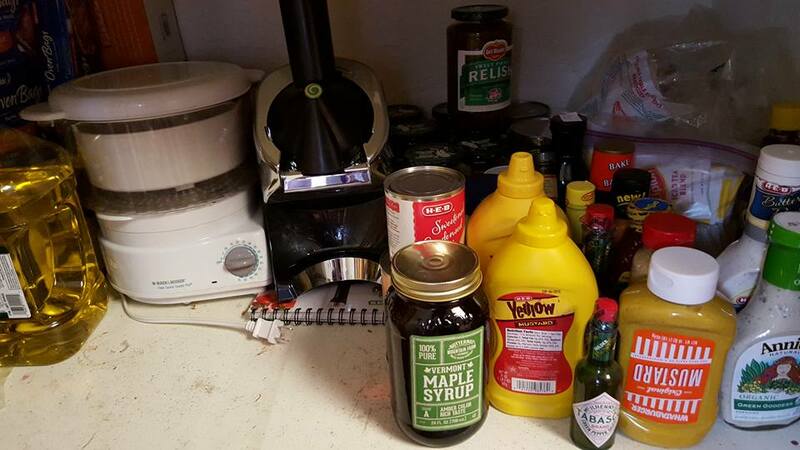 Later I may go through and demonstrate making condiments at home, they are really easy and inexpensive.